… it is quite amazing that someone can continuously turn out songs of this quality. 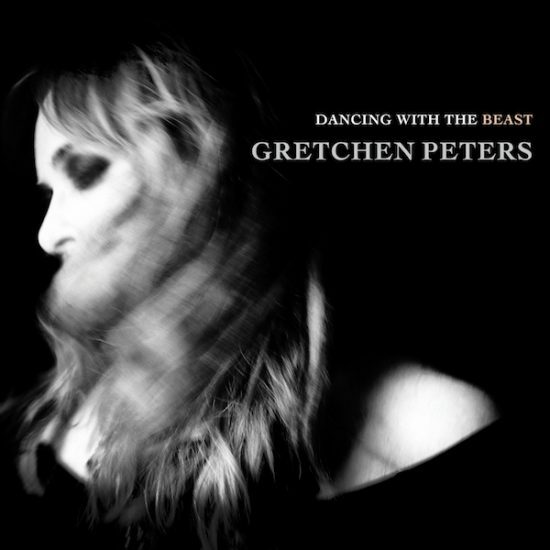 This new album, ‘Dancing With The Beast’, is her first recording of all new material since 2016’s ‘Blackbirds’, which won her an Americana Music Association UK award for International Album of the Year as well as International Song of the Year for the title track. This new album is every bit as good. To read this review in its entirety, visit Americana UK.